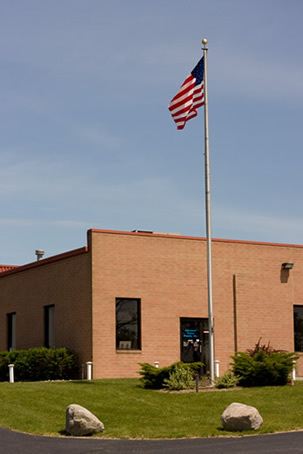 Company History - Discount Fence Supply, Inc. In the early months of 1982 George H Mitchell III opened shop in Streetsboro, Ohio starting a fence business that began in a small garage installing fence in the spring & fall while pushing snow in the winter. George Mitchell III has been involved in the fencing industry his whole life, installing fence when he was a little boy with his father and brothers. In 1997 Discount Fence turned its attention from installing fencing to becoming the leading US fence supplier. 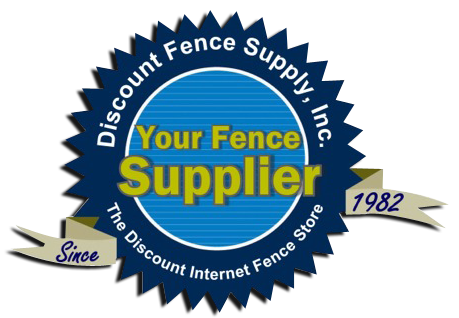 We then started www.discountfence.com The Discount Internet Fence Store. Because we have been purchasing material from manufacturers since 1982 we have huge buying power that allows us to provide name brand fencing at wholesale prices to all of our customers. Despite the fact that we give the best discounts on the internet, we sell only the best quality fence made in America. Today we are the largest online fence supplier in the United States. We have over 150 years of fencing experience that enables us to better understand the industry and our customers. You Shop. We Ship. You Save. We want to provide you, the customer, with the best price available to any customer (retail or wholesale) and to offer you assistance from our knowledgeable sales staff to help you know you have made the right decision on your fence. We are not like a lot of fence suppliers that you will find online, we are unique in three ways. 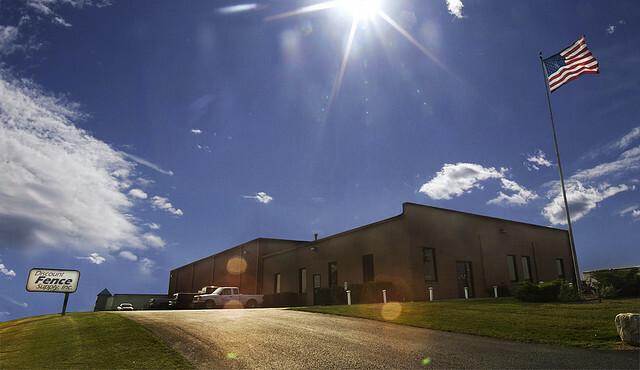 First we have our own warehouse and shipping facility. We stock most of the products that you can find online and ship within 36 hours. Second we strive to maintain the highest quality products but still compete price wise with your local Home Depot or Lowe's. Third our sales staff will walk you through the buying process, they will figure out what you need and how to meet your budget, they will tell you how to install your product not from a manual but from personal experience. Please do not hesitate to call us at 800-878-7829 or e-mail us at sales@discountfence.com to allow us to serve you. We know that integrity is the basis of our business, and something that one cannot get back once it is lost. Therefore, we aim to satisfy all of our customers in any way possible. If you desire references we can supply you with a ton without any hesitation. We are the leading Ohio, Michigan, Illinois, Indiana, Pennsylvania, Kentucky, Tennessee, Missouri, New York, New Jersey wholesale fence supplier. Discount Fence Supply, Inc. is not responsible for typographical or photographical errors. Prices and specifications are subject to change without notice.